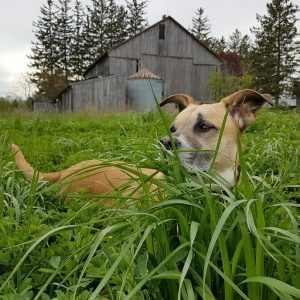 Can puppies eat a raw diet? 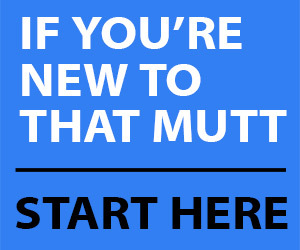 Find out how to feed a puppy a raw diet, how much to feed and more. 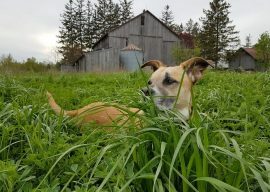 Some people tell me my dog Remy will settle down eventually, and ... what they're saying is fine. I know he's obnoxious. 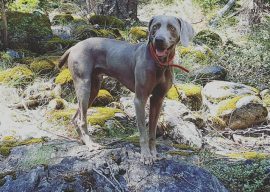 His energy and immaturity are shocking to most, even to "dog people." 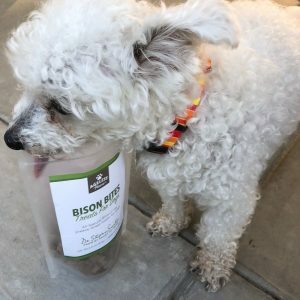 Bison Liver Treats for dogs from Ageless Paws called "Bison Bites." 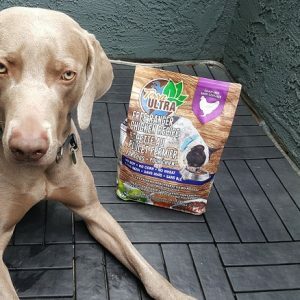 We reviewed these treats and we have a discount code so you can order these treats for your own pups. 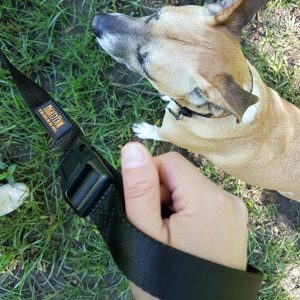 Mighty Paw long training leash review and promo code. 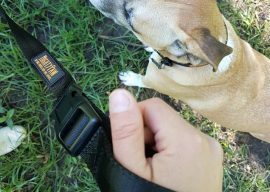 The leash comes in 15 feet or 30 feet with a buckle handle. 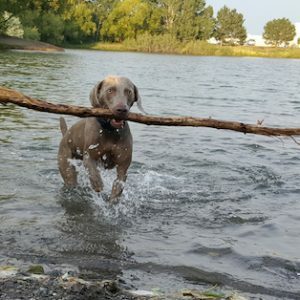 Perfect for recall training. 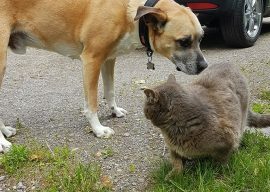 Introducing your dog to outdoor cats. Sometimes it takes careful planing to keep everyone safe. Sometimes it's OK to let them work it out. 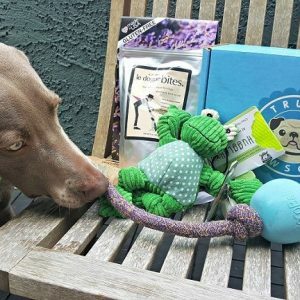 We partnered with Truly Pawsome, a unique dog subscription box company, to bring you a That Mutt Limited Edition subscription box of toys and treats! 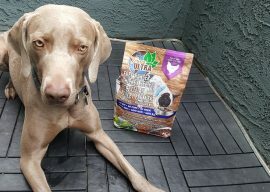 Terra Ultra Dog Food Review - Terra Ultra is a healthy grain-free dry dog food mixed with freeze-dried pieces of raw chicken. 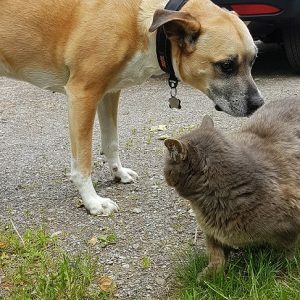 For cats and dogs. 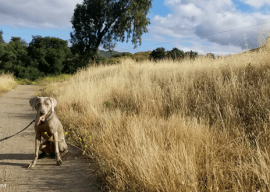 Most of us get frustrated when it comes to training because we want a quick fix to a behavior problem like pulling on the leash or barking when sometimes there is no quick fix. It's all about putting in the work every day. 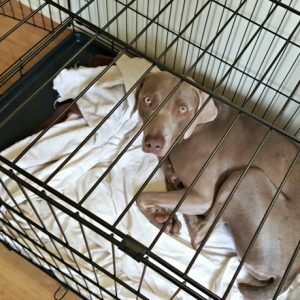 Is it Mean to Use a Crate for Dogs and Puppies? 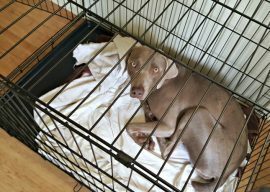 Is it mean to use a crate for dogs and puppies? 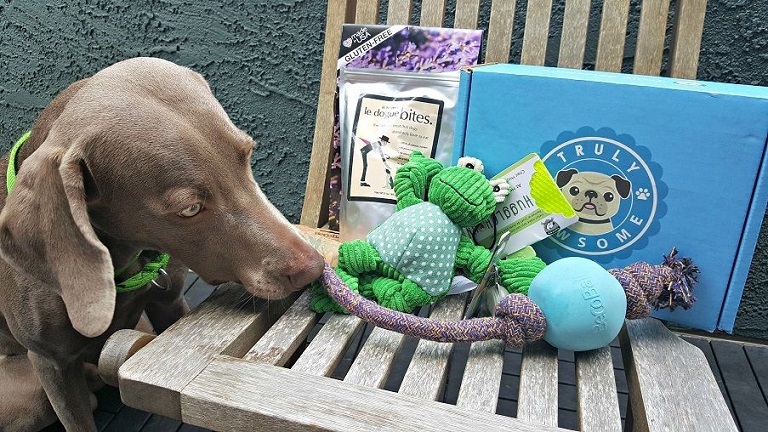 No, a crate is a helpful training tool that can actually give your dog more future freedom. 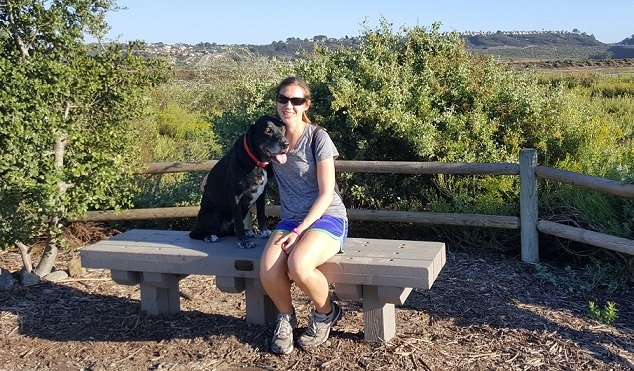 Throughout the day, I had been debating whether to take Baxter for a hike the next morning. 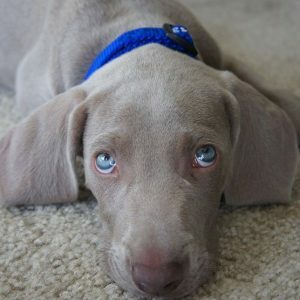 Then after hearing the news about Missy, Ace and Beamer, I wanted to make the effort for my dog. 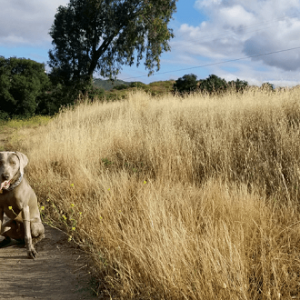 GPS Pet Tracker Guardian Orb Review - Brand new pet tracking device uses GPS, has no monthly fees, no data or subscription charges, works with a 10-mile radius. I'm sorry to say, over the weekend we lost two family members. 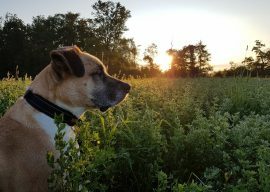 Please share a favorite Ace or Beamer story if you have one.